Show attendees at the Consumer Electronics Show® (CES) in Las Vegas and NAHB International Builders Show® (IBS) in Orlando, were the first to experience three new variations of Onelink by First Alert innovations: Onelink Safe & Sound, Onelink Connect and Onelink Smoke & Carbon Monoxide (CO) Alarm. The Onelink Safe & Sound, which took home the IBS show’s Best Home Technology Product is your family’s new best friend. Not only does it feature First Alert’s industry leading smoke and carbon monoxide detection system, which has been protecting families for more than 60 years, but this 3-in-1 device is the first of its kind that offers a built-in WiFi-enabled home speaker, equipped with Amazon Alexa or Google Assistant connectivity and a custom multi-colored night light. 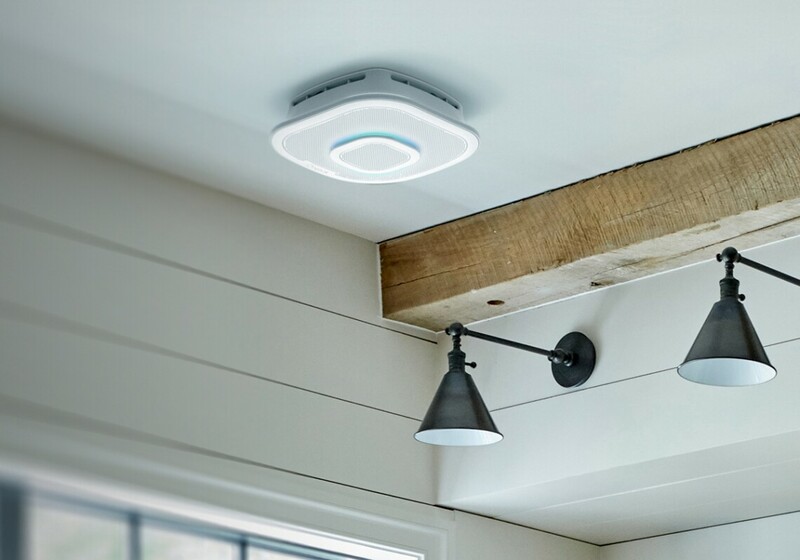 Additionally, First Alert enters a new category with Onelink Connect, a Wi-Fi mesh tri-band solution, which delivers faster, stronger, more reliable internet throughout the home. 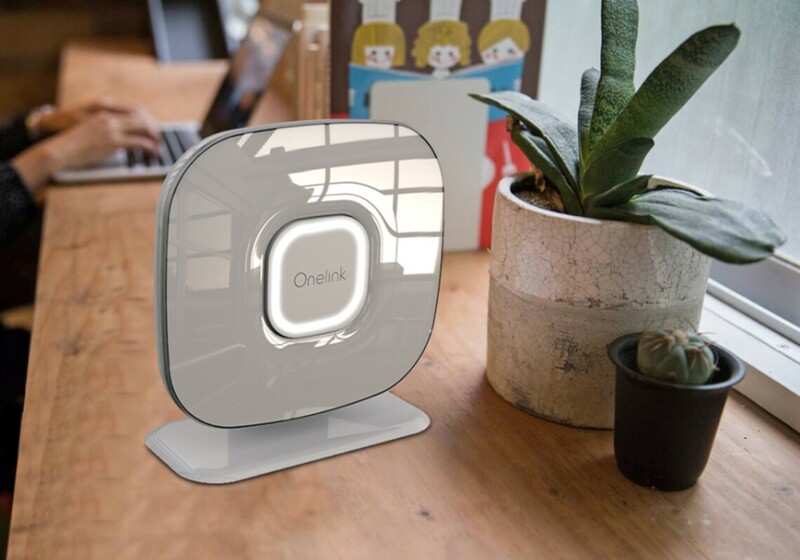 The Onelink Connect system includes three access points which can be placed throughout the home, creating a network blanket that provides consistent Wi-Fi coverage, enabling users and devices to get online – and stay online – faster and easier. It also allows parents to control kids’ access to and time spent on the internet. Lastly, the Onelink Smoke & Carbon Monoxide (CO) offers a wireless combination of premium safety features and sensing technologies. In the event of a fire or carbon monoxide emergency, the alarm will not only sound in the home, but also send push notifications to the user’s mobile device in the event they’re away from home. Exclusive voice and location technology will alert users to the type of danger and its location. The sleek, modern-designed alarm is Apple HomeKit-enabled and also works with Amazon Alexa and Google Assistant, where users can ask Alexa the status of alarms or to help develop a family fire escape plan.